It is important to surround yourself with winners. Winners will make you better. Winners will inspire you to maximize your skill set. In November 2015, I invited my friend and fellow 2x Next Top Trainer Finalist Kevin Mullins to join myself and my main man Walter Copeland II in Philadelphia to train. 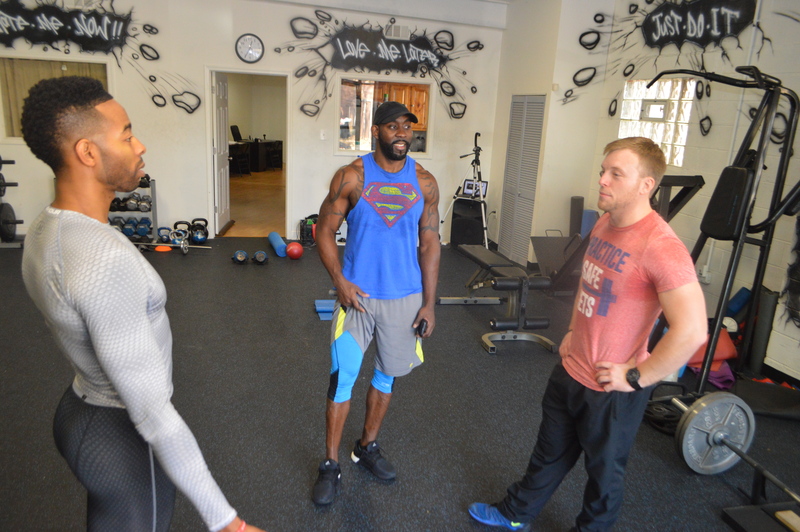 We trained using the Fitman 24 Training System. This system is one I designed in 2015 and oh my is it incredibly difficult! But this day was about more than training. This day was about surrounding yourself with like-minded individuals. This day was about surrounding yourself with individuals who will push you to be better. This day was about surrounding yourself with individuals who know something that you do not. This was about surrounding yourself with winners! Check out how we spent Black Friday by checking out the video above.